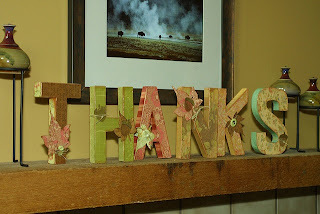 This BLOG is best viewed using I.E.8 with compatability view turned off. 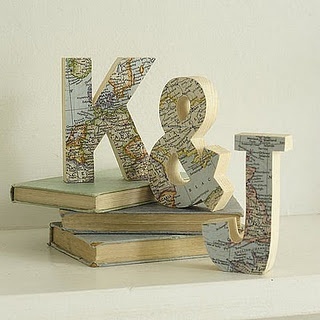 They make GREAT for gifts! And, a sure win at Crafts Shows. 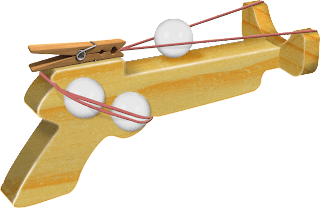 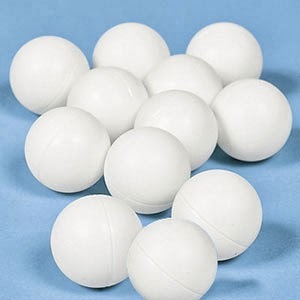 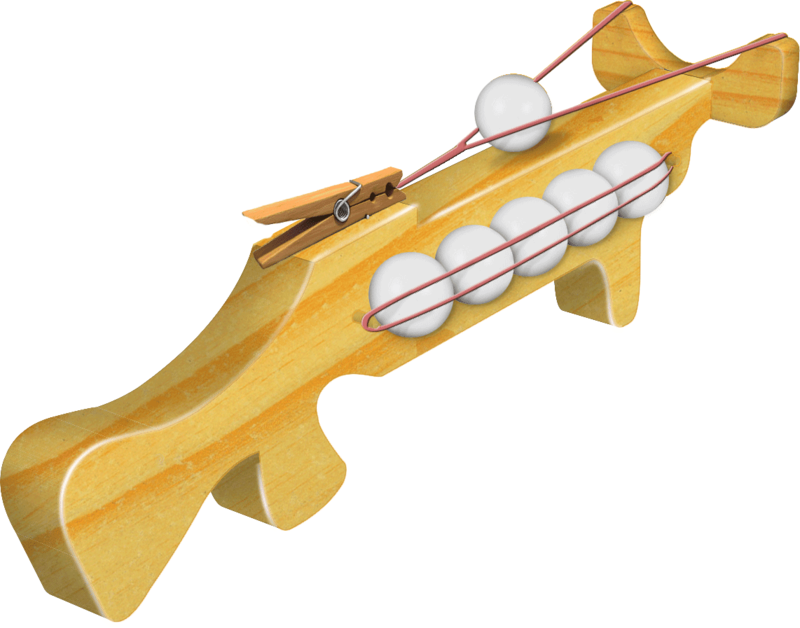 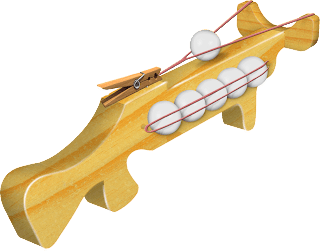 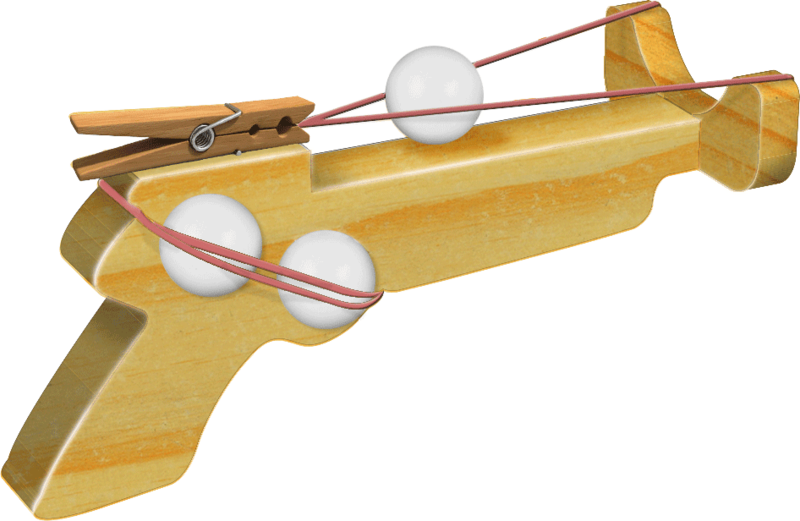 perfectly safe toy Ping Pong Ball Guns. 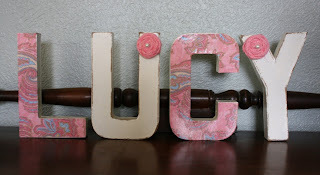 2 Designs! 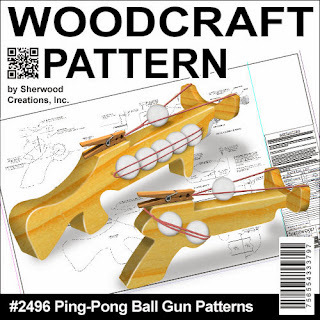 Parts sold separately from the pattern. *Wood and supplies not included. 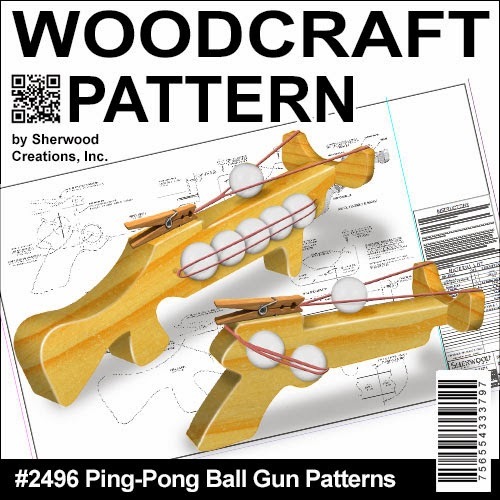 Great for our Ping Pong Ball Gun Patterns #2496 sold separately. 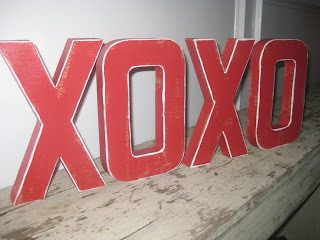 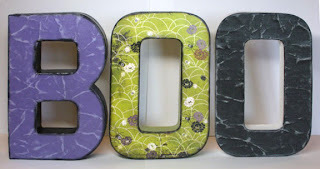 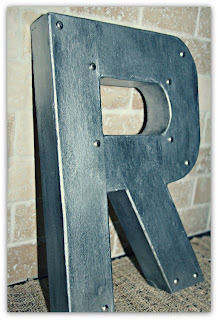 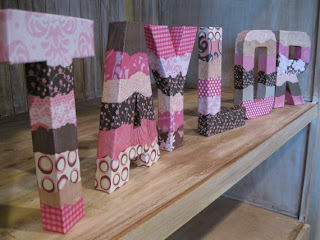 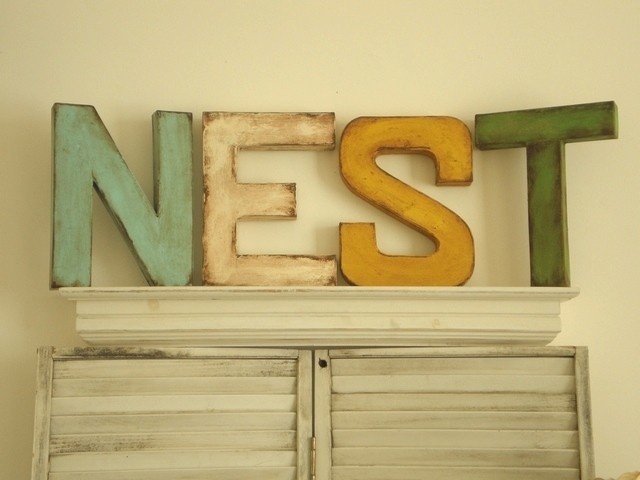 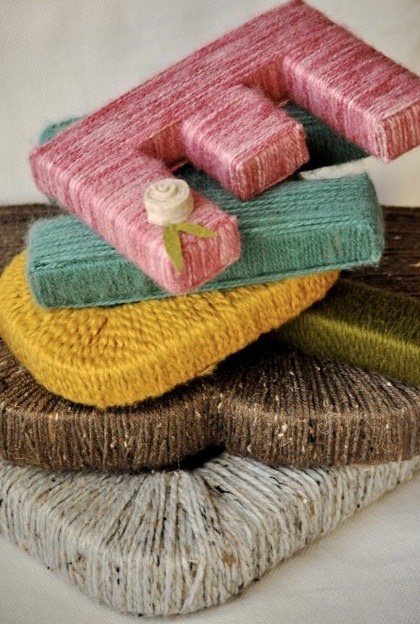 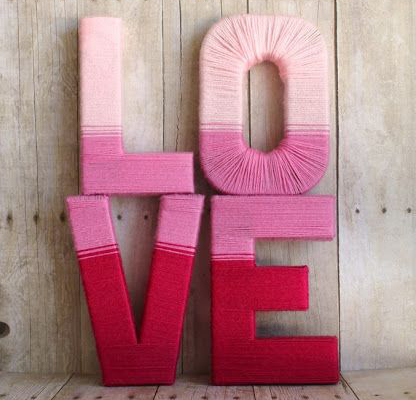 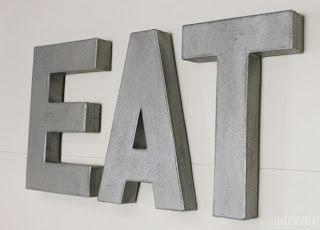 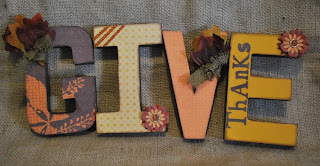 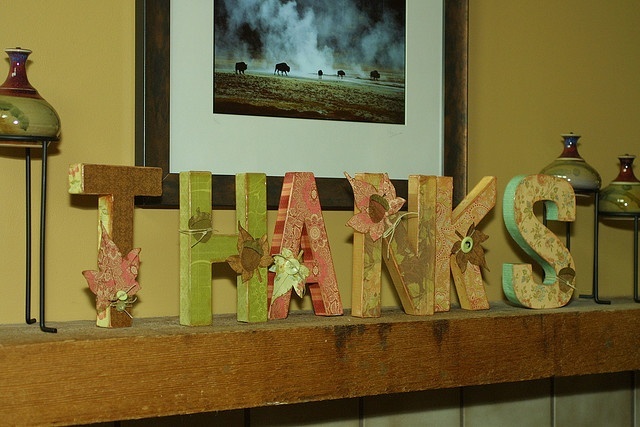 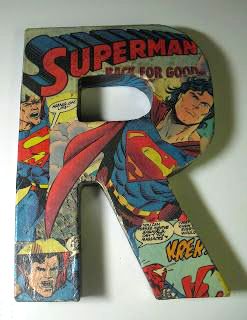 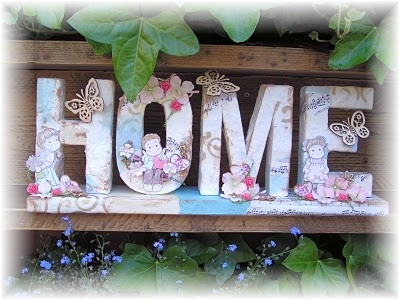 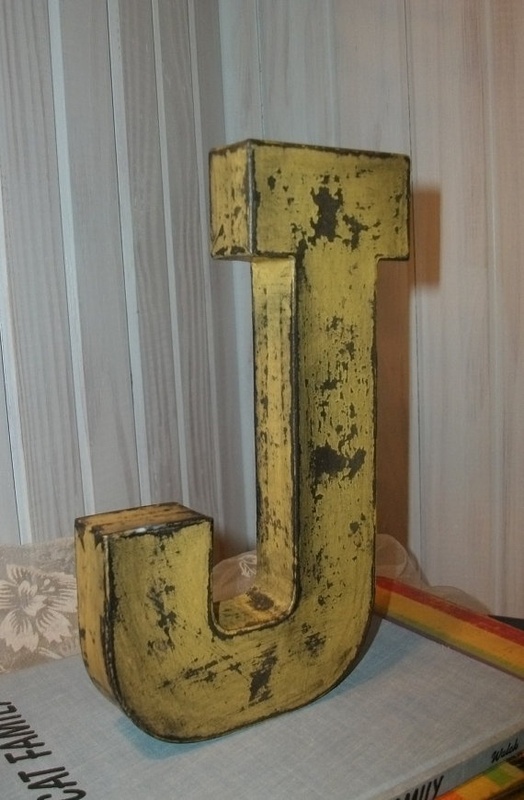 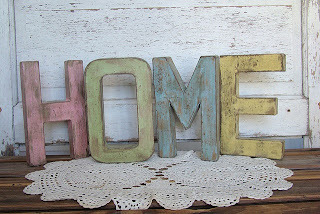 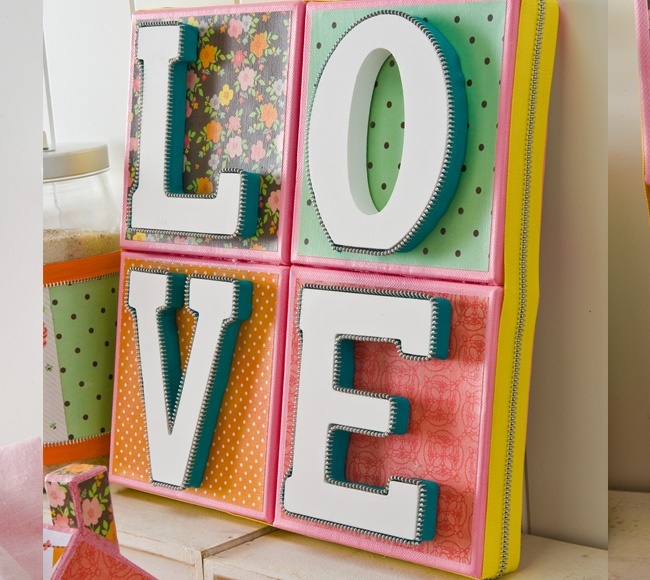 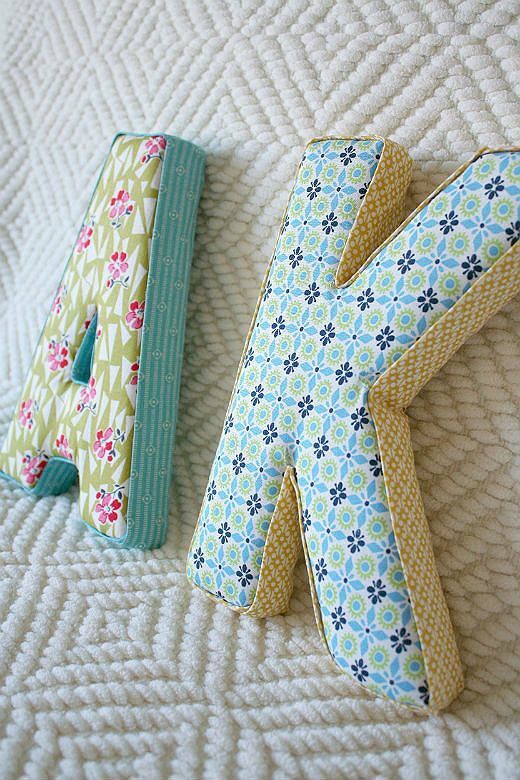 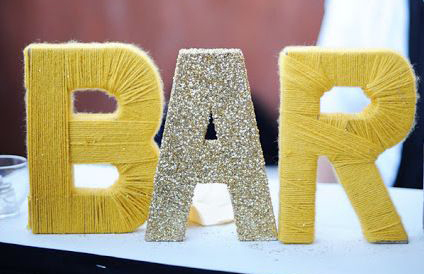 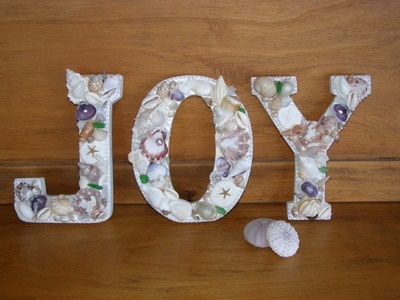 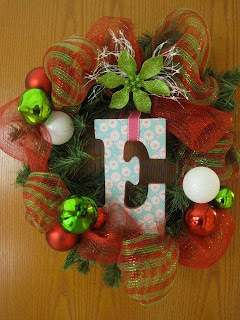 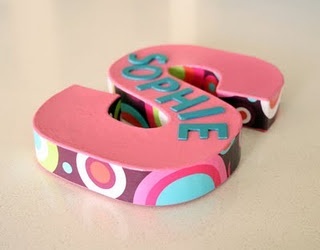 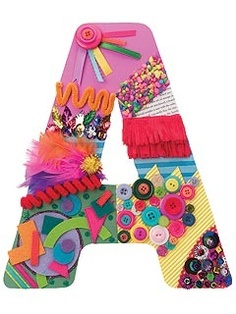 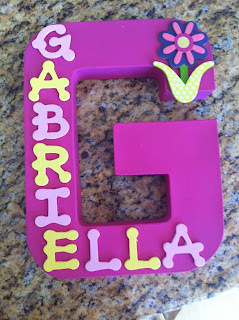 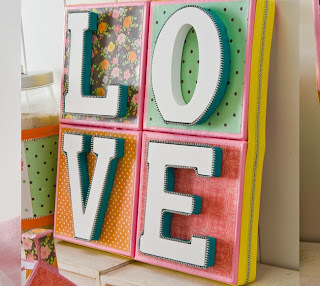 Paper Mache Letters is one of the hottest things in crafting right now. As well they should be. 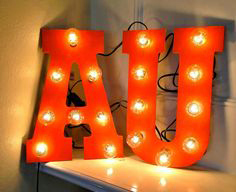 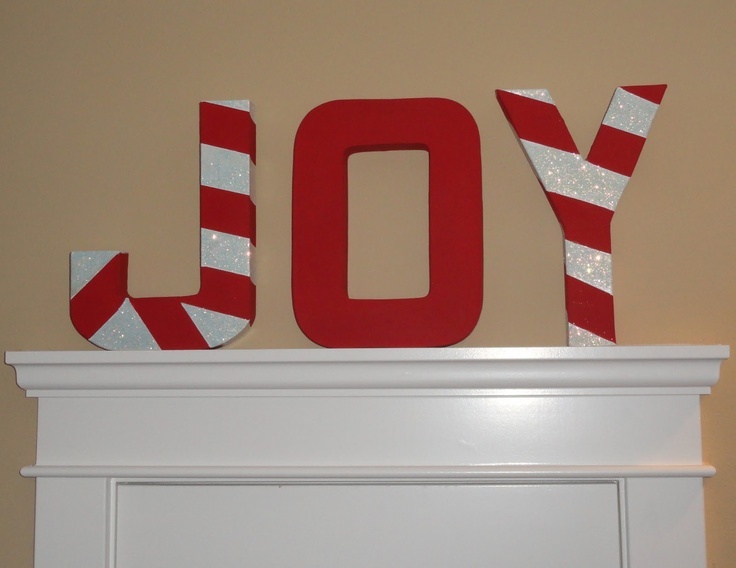 They are lightweight, economical and so much fun to decorate. 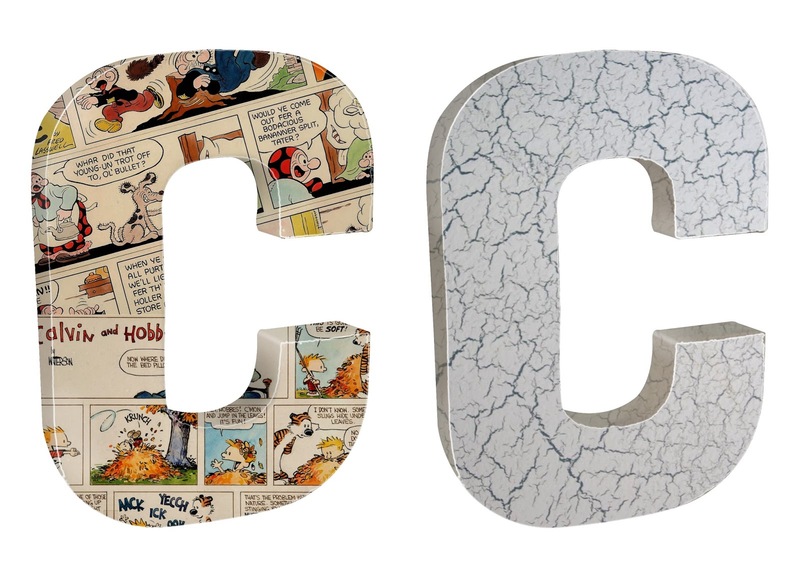 Covered with comics or paint with crackle finish. 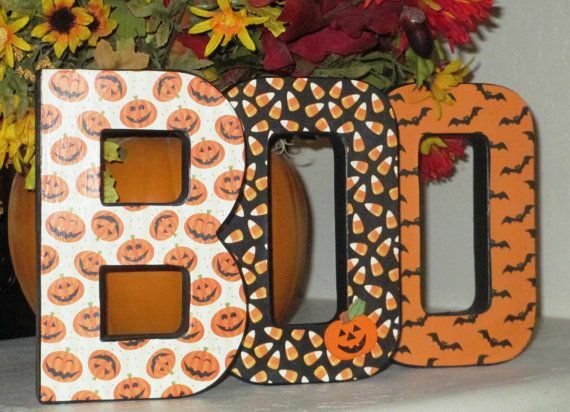 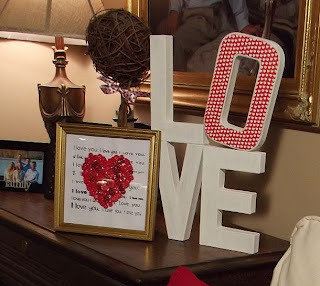 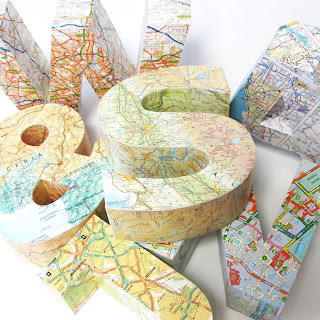 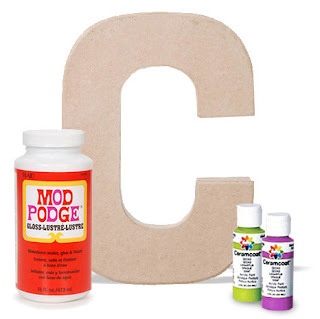 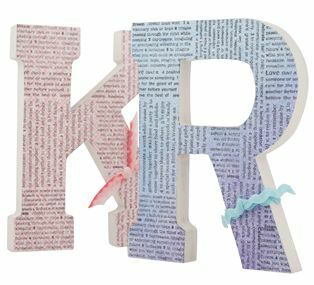 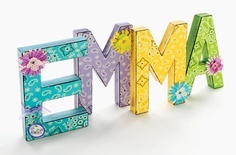 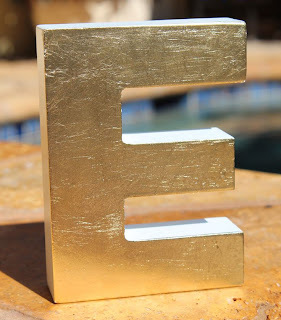 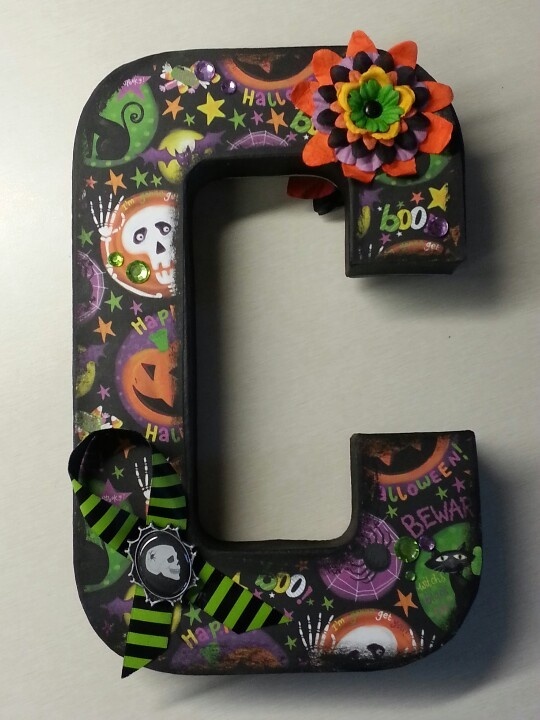 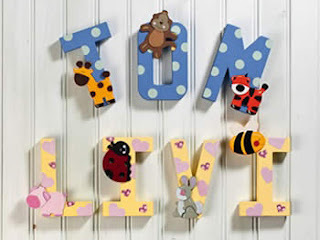 Sherwood Creations carries the full line of 8” x 1" Paper Mache Letters for you, so you can get started with this fun, new fad that is sweeping the nation. 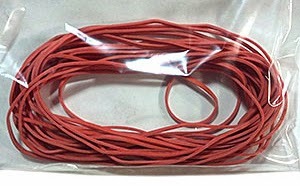 Just $2.49 each! We carry a full line of Delta Paints and Mod Podge. 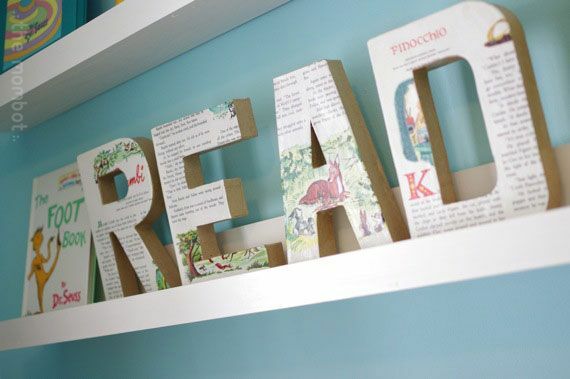 Everything you need to complete the project from start to finish. 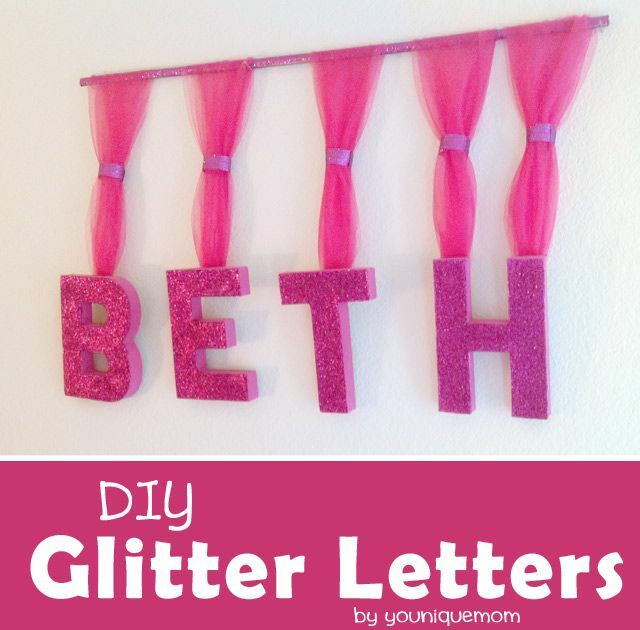 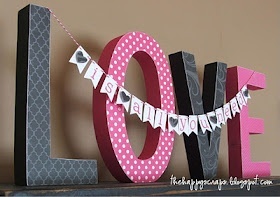 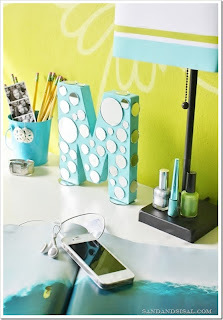 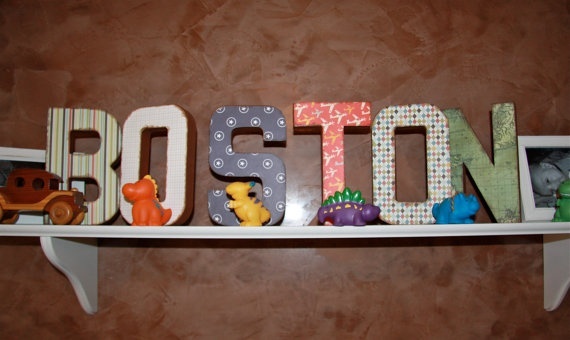 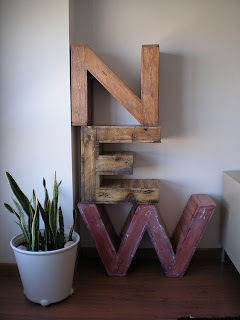 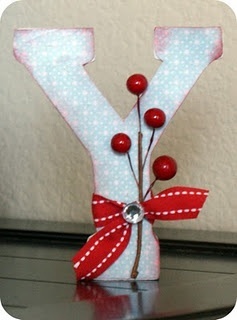 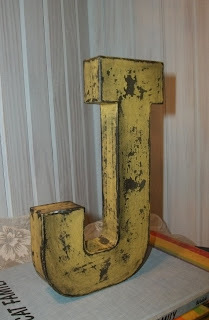 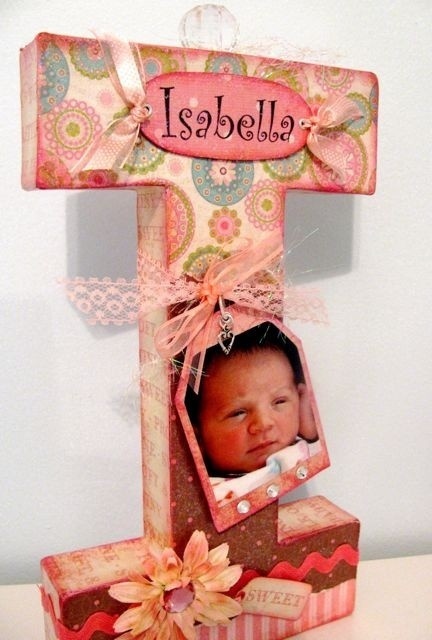 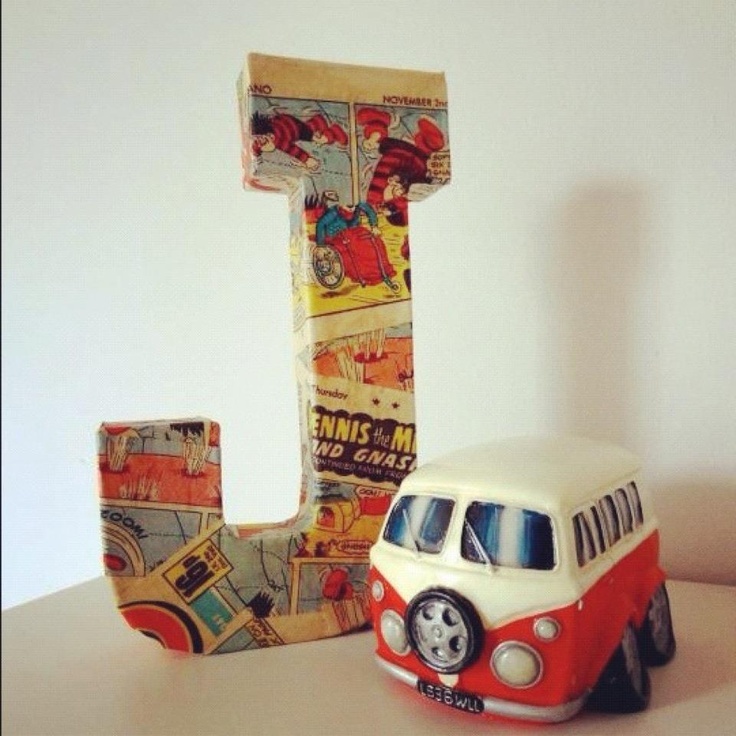 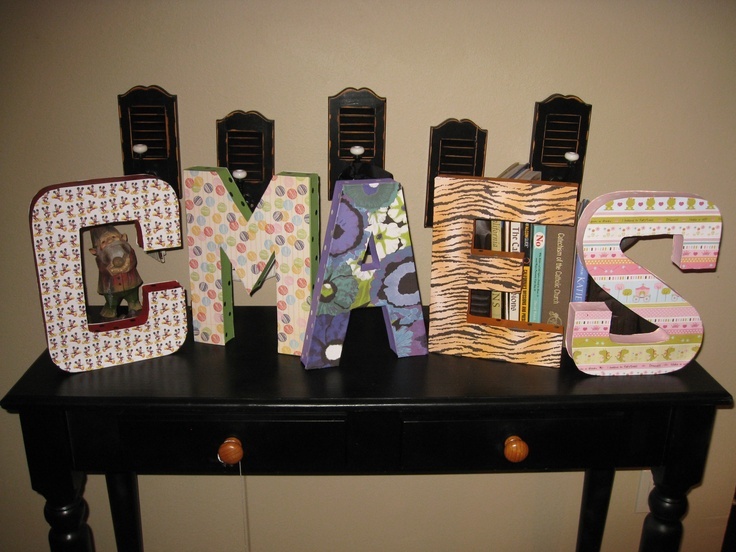 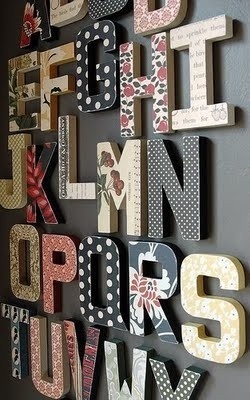 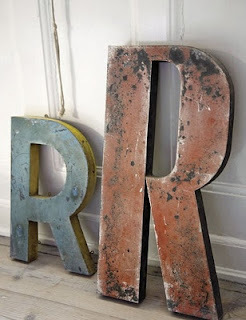 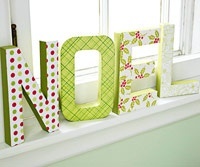 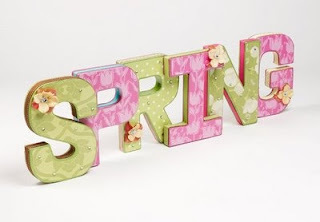 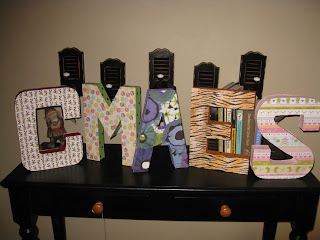 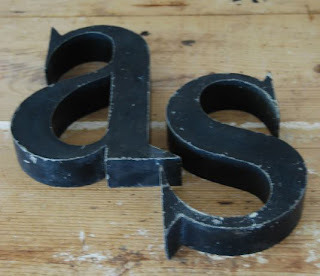 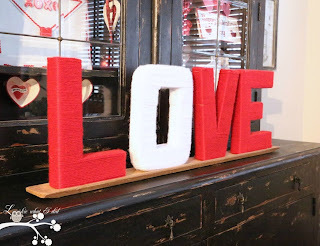 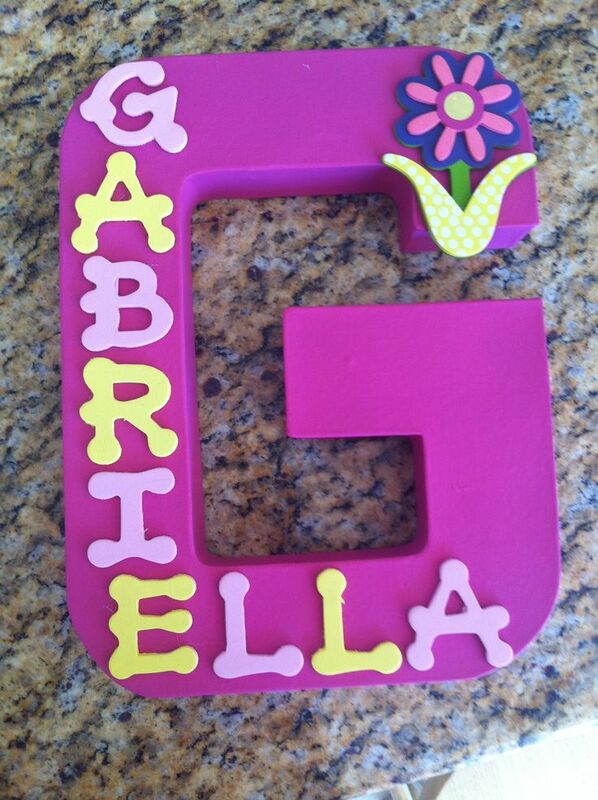 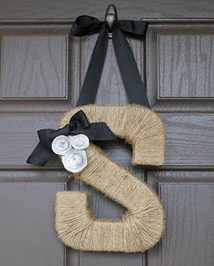 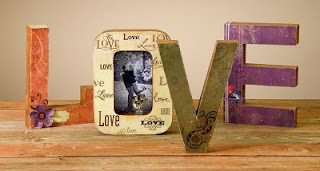 You can get started with Paper Mache Letters here. 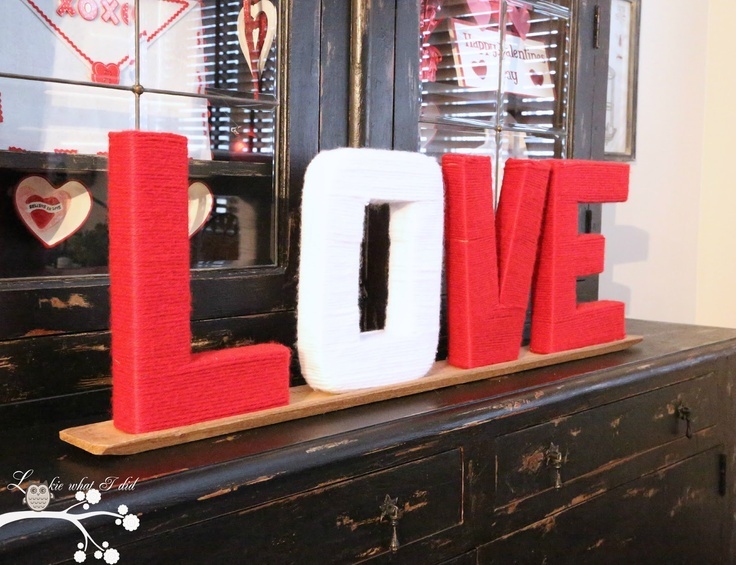 Disclaimer: The views and opinions expressed in this article are those of the authors and crafters and do not necessarily reflect the views and opinions of Sherwood Creations. The above photos were furnished courtesy of the crafters on Pinterest and are used solely for viewing and idea purposes only. 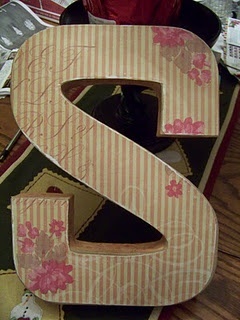 Sherwood Creations does not encourage copying the project, but rather use it spark your own creativity. 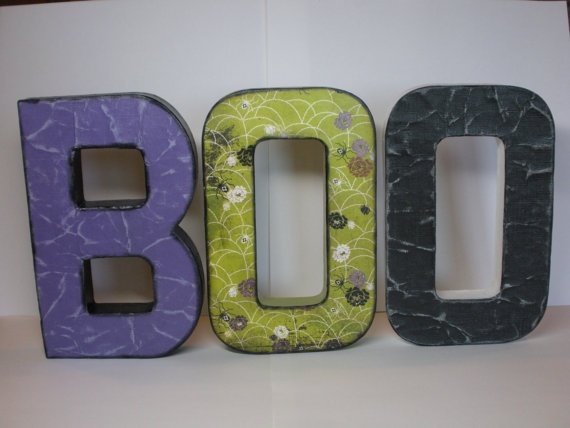 Call for a FREE Catalog!